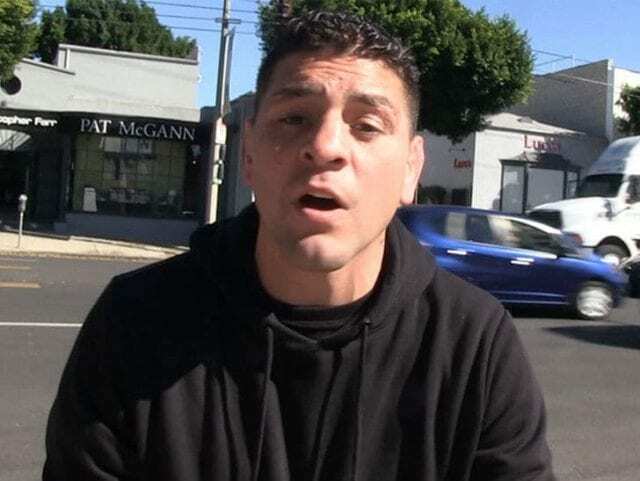 Nick Diaz had a strong message for boxing’s biggest star Canelo Alvarez. Diaz urged the champion to stop fighting ‘bums.’ He also told Oscar De La Hoya that a fight vs. him is the real super fight. If you think Diaz is kidding around, think again. This is what he told TMZ Sports regarding the situation. The elder Diaz has long been considered one of MMA’s most accomplished strikers. 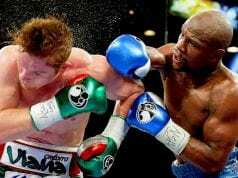 He has trained with top-flight boxers like Andre Ward for several years. However, Diaz now believes he could not just compete with one of boxing’s pound-for-pound best in Alvarez, but believes he could defeat Alvarez. If you think this trash talk is the merely latest round of MMA fighters calling out elite boxing champions, then you are correct, albeit with one big difference. When De La Hoya was asked if there’s a chance he’d make Diaz vs Alvarez, let’s just say “The Golden Boy” isn’t afraid to make waves.